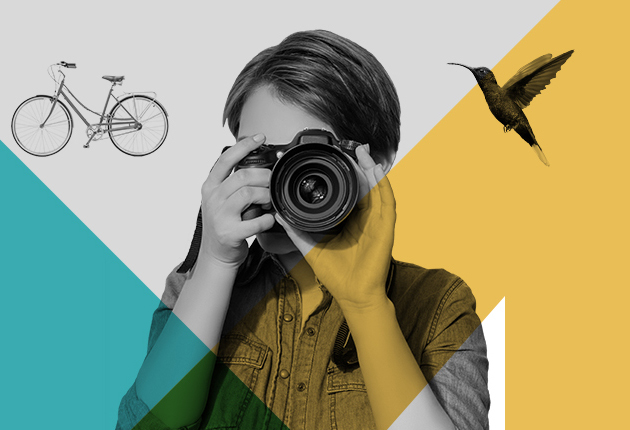 The Photography Show returns to the NEC for its sixth year, between 16-19 March 2019, offering everything any photographer, enthusiast or pro could possibly dream of; from the latest kit by leading brands to inspiring talks and demos with the legends of stills and moving image. Not only that, it's fun, you can practise the skills you've learnt there and then, and it's accessible to all (families welcome), whatever your level or interest. Come and see what it's all about. The Photography Show is co-located with The Video Show. Please note: Discount codes apply only to the single day rate stated (unless otherwise specified) and cannot be used in conjunction with any other promotion, including other ticket types or multi-day tickets. Subject to information on the ad or promotion itself, codes expire on 13 March 2019 and apply to new bookings only. Pro entry applications will be accepted up to midnight on 14 March 2019.